The Priory Association is the PTA of the School. It exists to foster closer relations between parents and staff, and to raise money for extra-curricular activities in the school. Many clubs and societies have benefited greatly from our donations. 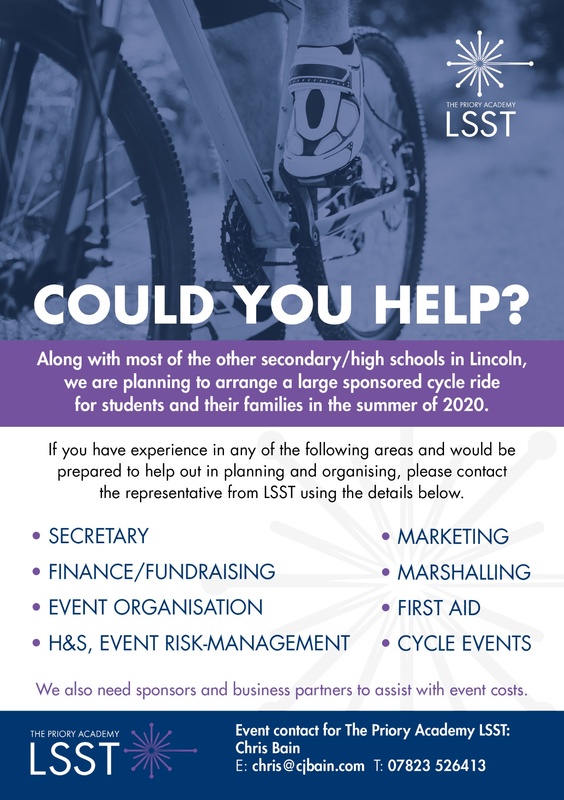 We are always looking for more parents who want to be involved with extra-curricular life at the school. If serving behind a bar, organising an event or supporting a committee is appealing to you, then do contact us. Being involved is not an onerous task, and we have a lot of fun at the events we support.